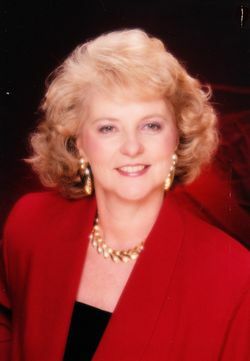 Linda S. Heyl was born in Miamisburg, Ohio. Linda graduated from Miamisburg High School and The Ohio State University. She received her Ohio State Funeral Directors license in 1985. Linda had taught high school students for 31 years and she also helped care for the families that the funeral home served. Linda died suddenly from a massive heart attack in 2003. Her warm smile and her winning personality helped many students whom she taught and many grieving families at the funeral home cope with life's problems.